After signing up for a plan, you will receive a welcome email with your account credentials. You will be prompted to set up a username and password. After you login to your account for the first time, it will automatically activate. You will immediately be able to start using the product instantly. Once your account is activated you’ll be able to easily source casing calls by launching and managing show sites. Whether you need it private or you want the world it’s on your network, you can launch public, private and ghosted casting call sites. Easily add users for your team members and create levels of access. Launch casting calls through email blasts direct from your account and easily deploy and launch show sites to source talent for all new shows via a user-friendly site builder module. 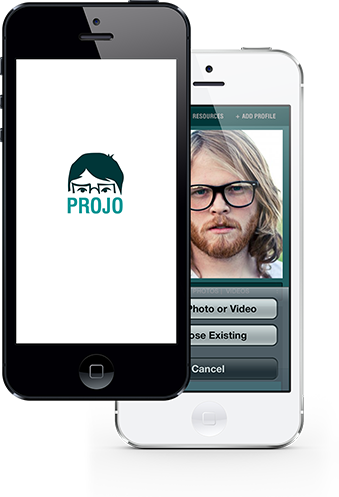 Projo allows casting professionals to better qualify their prospects through a series of optimized features including an interactive casting call wall that allows your casting team to mix-n-match to share prospects and easily create a visual shortlist. Drill-down on the nitty gritty details of each applicant through our robust search module. Add tags and notes to each to build on the effectiveness of this powerful feature. Never lose any paperwork again! Paperwork is important, legal documentation even more. Organize all of your documentation by using our powerful archive tool and add a resource library of anything you think you’ll need to find after the show launches.